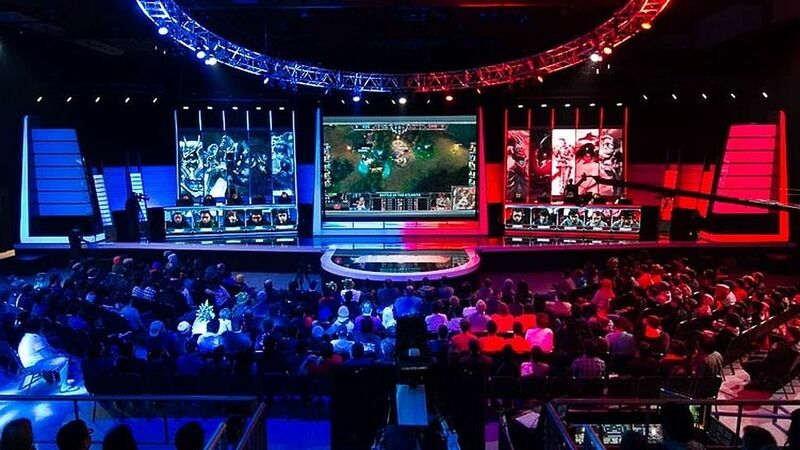 As eSports moves further into the mainstream, there is increased pressure to bring in regulations and greater interest in capitalising on its popularity. Legislation has not kept up with technological advancement in different areas, including online copyright and casino issues. The same is true for eSports, though that is starting to change. 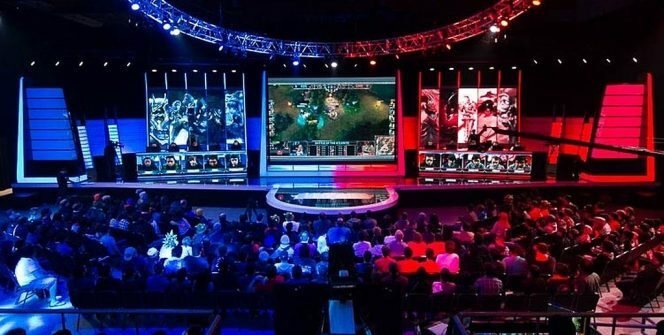 Recently, the United Kingdom’s government published a paper outlining its position on eSports. The United Kingdom Gambling Commission outlined a plan for regulating eSports, as well as social casinos, in June 2017. The Commission’s current position was reached after extended work with the video gaming sector in 2016, and the approach is considered a very measured one. Overall, the new document reflects a much more proactive approach from the Commission towards eSports betting that is similar to the way the body manages other gambling activities. The newly adopted framework will also have specific adaptions for eSports to make it totally suitable, and unlicensed eSports gambling is to be targeted by identifying and locating payment sources and operators. As always, the United Kingdom Gambling Commission’s top priority is to protect minors from underage gambling. With under -18 gambling being especially rife in the eSports arena, the Commission has stipulated that eSports advertising methods need to be further researched, and that the risk of harm that eSports betting poses to children needs to be analysed more. Overall measures to protect minors from eSports betting are considered adequate, so will continue in the same way. That means licence holders will still perform age verification tests and still use appropriate measures to prevent underage gambling. Further marketing rules, in relation to children, are specified in the Code of Practice in LCCP’s Section 5. Other areas covered by the paper include the regarding of in-game currencies and items as money or said equivalent, zero tolerance for small-scale markets and whether participating in games for prizes constitute gambling and requires an operating licence. The zero-tolerance approach is deemed impractical, and the matter of game prizes being considered gambling is still undecided. With so many areas covered in the paper, 2 things are clear; a good start has been made, but more areas have been uncovered. They need to be addressed again or addressed more thoroughly, and when they are under control new matters will arise. Britain is leading the charge not only in new eSports regulation, but also in official government funding for the sector. The technological impact and long-term significance of eSports and all technology is fully understood by policy makers, and is to be used as part of the Midlands Engine economic stimulation projects. While the Midlands Engine covers many initiatives, the Midlands Engine Investment Fund is specifically intended to finance small and medium businesses in the region. Technological enterprise funding has been identified as a key way to boost the Midlands’ fiscal performance, and the Midlands Engine Investment fund will focus on eSports among other areas. Local government has gone as far as to say that it wants to take Midlands interactive games and entertainment companies to Gamescon 2017. A lot more needs to be done for the development of eSports design and manufacturing in Great Britain, but the funding efforts in the Midlands are believed by many to be a very good start. The huge earning potential of the sector is only just being realised, and experts are hoping that these first efforts will be successful and then prompt more. If this happens, the government funds that are so essential for successful athletes and national teams might start to flow to eSports too. This will boost performances even more, but it does carry its own risks. Match fixing, drug abuse and rampant greed have all been seen before in other sports, and as eSports grows we should be wary of what could happen, and recognise the need for regulations and control over this fast growing sector.